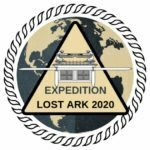 Expedition LostArk 2020 enhances the Trail of the Ark’s chance of success by using qualified research methods investigating both biblical and scientific sources in the coming venture. 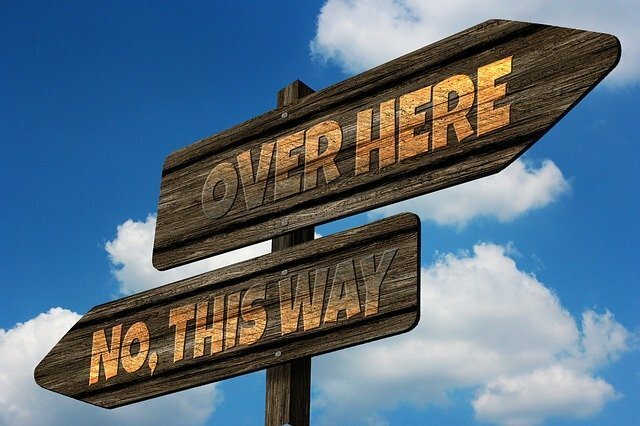 Maybe you used to be indecisive and are not so sure anymore? Don't worry you're in good company, so either way we got you covered. 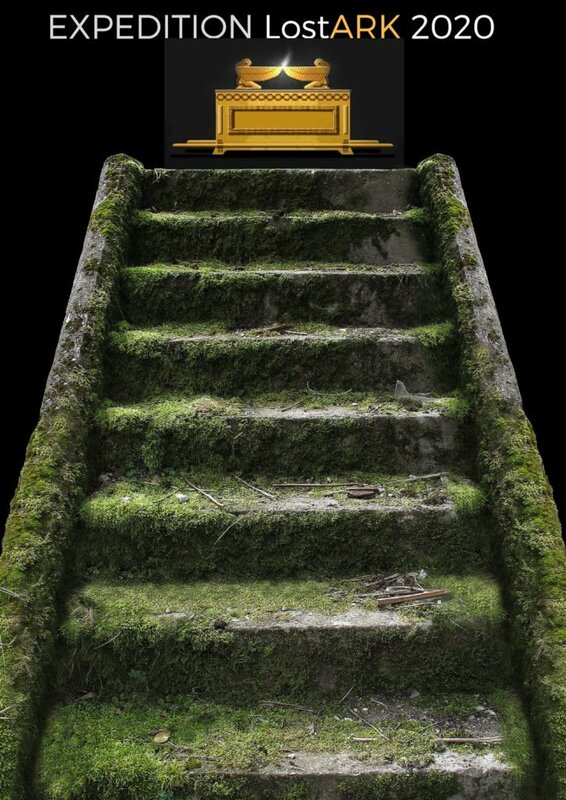 Just take the next step and enjoy!